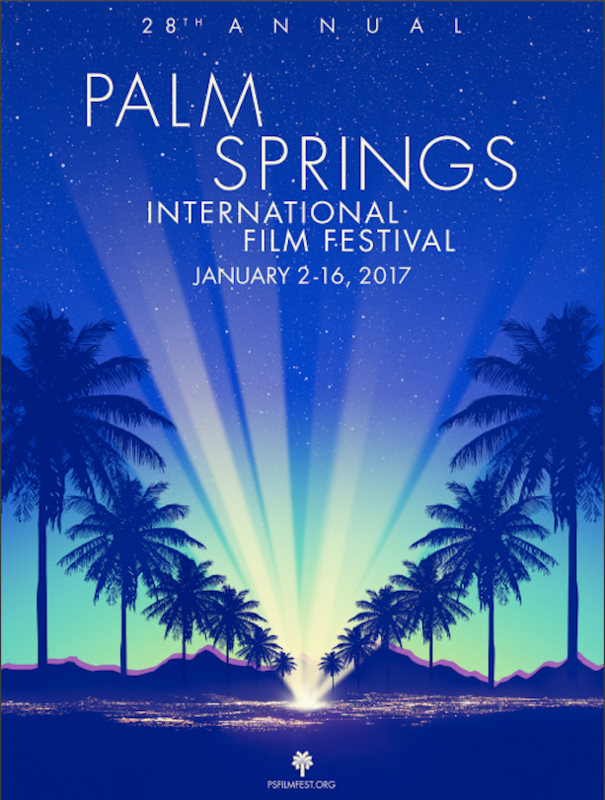 Palm Springs, CA (December 20, 2016) – The 28th annual Palm Springs International Film Festival (PSIFF) will host the 3rd annual two-day symposium “The Power of Words: Book to Screen,” curated by Barbara Keller and Susan Rosser. The event will take place on Wednesday, January 4 at the Hilton Palm Springs. During the event, authors will be joined by screenwriters and producers in sessions moderated by well-known film and literary critics in addition to other distinguished leaders. PSIFF will be held January 2-16, 2017. Expected “Book to Screen” participants include author Mitchell Zuckoff and screenwriter Chuck Hogan (13 Hours), author Ted Chiang and screenwriter Eric Heisserer (Arrival), author Dr. Deborah E. Lipstadt and producer Gary Foster (Denial), author A. Scott Berg (Genius), author Ken Baker and screenwriter Joe Nussbaum (The Late Bloomer), and screenwriter/producer Hanna Weg (Septembers of Shiraz). Select films from the “Book to Screen” symposium will screen the day before, on Tuesday, January 3 (full schedule of panels, discussions and screenings will be available by December 20). An all-day $200 pass provides full access to all “Book to Screen” panels, discussions and screenings. Benefactor and Concierge pass holders for the 2017 festival will also have access to the “Book to Screen” program/screenings at no charge, requiring only a confirmed RSVP. Books will be available for purchase at a Barnes & Noble pop-up store at the venue, and authors will be onsite for a short period of time after each session to sign books. In addition, during the month of December, the Barnes & Noble in Palm Desert will feature a special section of “Book to Screen” authors and films. For more information on “The Power of Words: Book to Screen,” visit www.psfilmfest.org/2017-ps-film-festival/events-2017/book-to-screen-2017. Sponsors include Spencer’s, Lulu California Bistro, Hilton Palm Springs, Barnes & Noble, Jensen’s and Jessup.